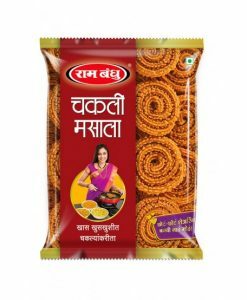 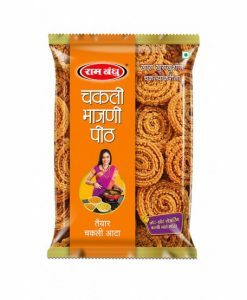 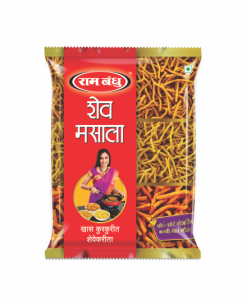 It is the choicest blend of spices to produce the delightful taste that you look for in papads. 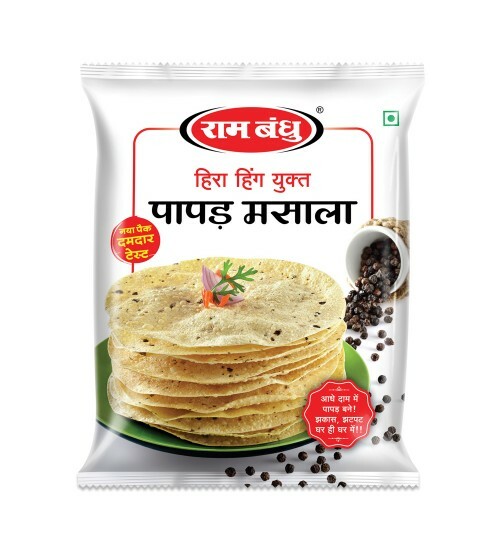 Precise spice proportions blended using carefully selected premium hing (asafoetida), high quality kali mirch (black pepper), papad khar (alkaline salt) etc. 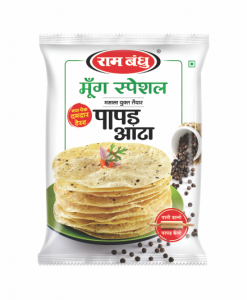 help you to make impeccable papads every time. 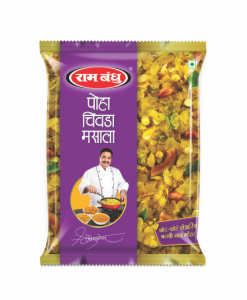 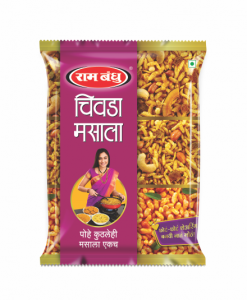 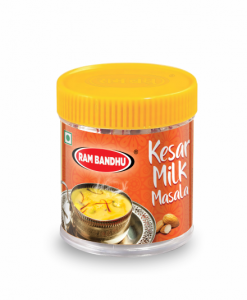 It can be used with both udad dal atta and moong dal atta.